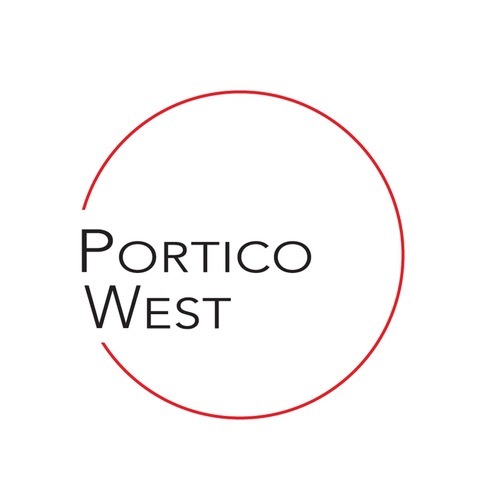 Portico West is driven by creativity and design expertise, wrapped in impeccable business and negotiating skills. 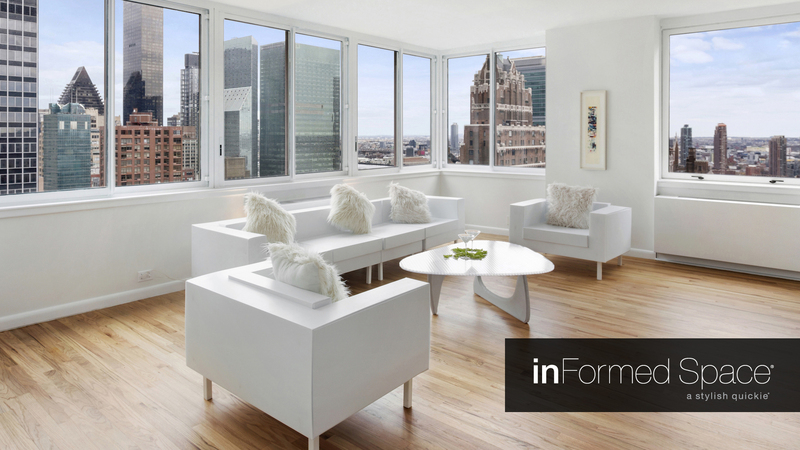 We work closely with experienced professionals in business and design. Collaboration, critical thinking and imaginative ideas are the keys to achieving optimal results. Using relational and spatial thinking, Portico West produces award winning architectural designs and concepts.